In 2012, I visited Philadelphia and took some time to explore the various buildings and locations where the United States was essentially built. Philadelphia was once the capitol city of America, and even today you can explore all of those government buildings where the founding fathers worked on building a free nation principled upon freedom and liberty. However, if you explore those buildings and locations with your eyes wide open, you’ll also come across evidence of the Masonic underpinnings of America as well. I touched upon some of these when I explored the symbolism on the Grand Lodge of Philadelphia, and the fascinating historical architecture of the Philadelphia City Hall. It has always been amazing to me that while most Americans are quite aware of the history of the United States told by the history books, very few people are aware of the story that has gone untold – yet remains just as core to the founding of the country, and to the characters and motives of the men who tirelessly worked so hard to build a new nation based on freedom and liberty. Some of those Masonic principles are in fact traced back to European freemasonry, and a lot of those ideals were influenced by the original Bavarian Illuminati (the Perfectibilists). Those principles, and much of the secret “teachings” of freemasonry today utilizes symbols based upon Euclidean Geometry dating all the way back to the ancient Egyptians. 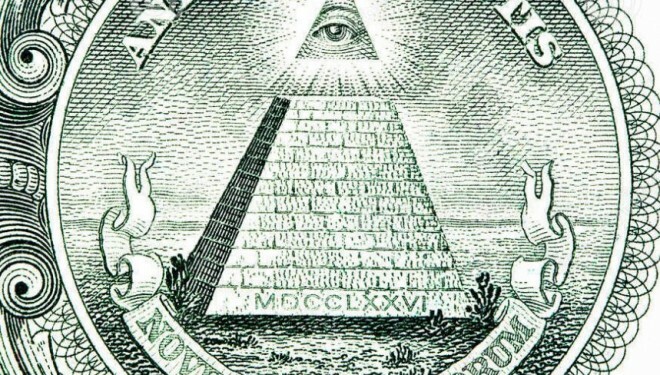 Early freemason writers, as well as writings by Adam Weishaupt that also influenced early freemasonry writings, made claims that those geometric symbols and calculations have meanings that ran much deeper than the simple calculations used by the builders of the Pyramids and other ancient structures. 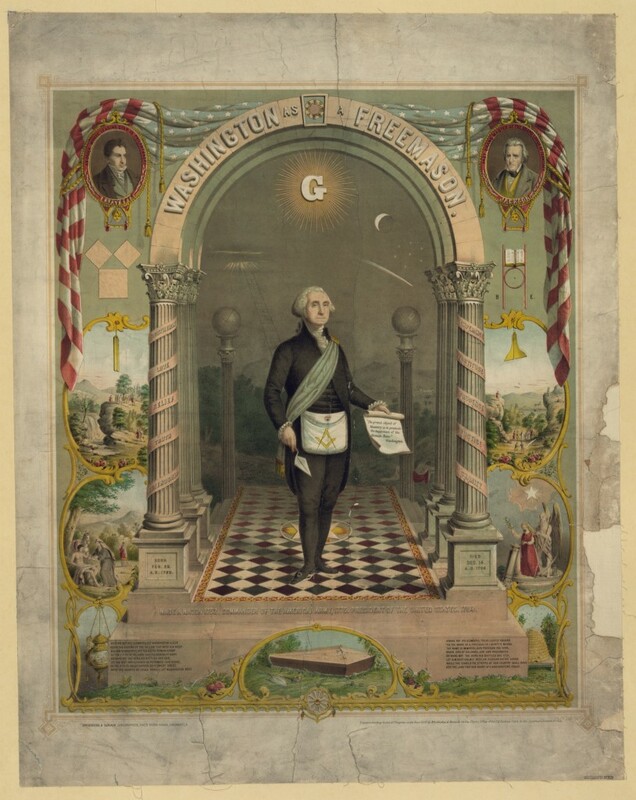 Today, Masons are a fraternal bunch, but the “secret teachings” members receive make it a sort of cult following – a following that included the likes of Benjamin Franklin, Alexander Hamilton, William Pierce, and yes even George Washington. All of these men were in fact the secret builders of America. The irony here is that nothing is really done to hide this information. It’s right in plain sight for anyone who wants to explore this essential history of America. Throughout Washington DC, you will find symbols and monuments dedicated to the Masonic builders of the United States. In fact, this history is something that most new Masons are first told. It ties them to the long history of freemasonry. It connects them to the great founders of the country and makes new Masons feel part of a global brotherhood – an elite group of people who promise to collaborate and help one another in all endeavors. It is a secret society, but its only real secrets are its teachings – but even those are obtainable if you dig hard enough. The true secret is that few Masons themselves are truly aware of where the founding principles of freemasonry came from, and that the so called ancient teachings and symbols are nothing more than pseudo-mathematical babble that combines Euclidean Geometry with spirituality. Each level of “secret teachings” are hidden from the initiate in the same manner that most other cults, like Scientology, hide the next level of revelations from initiates. 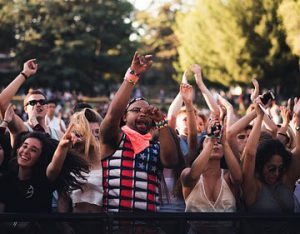 According to CultWatch.com, a few of the key warning signs of a cult include that “they hide what they teach”, “instant friends”, “secret knowledge”, and the act of hiding information of higher levels – claiming that it members shouldn’t read the knowledge before they are ready. Freemasonry may very well be the oldest cult on Earth, and amazingly it played a central part in the founding of America. It’s really the “secret knowledge” that pushes freemasonry over the line from being a simple fraternal organization into that of being a cult. Also, calling it a cult is a little extreme, because the principles of freemasonry are ultimately very positive – encouraging helping others, philanthropy and improving oneself. Need evidence that George Washington was a Mason? If you’re aware of American History, you shouldn’t need evidence of it – it’s common knowledge. But you can find all of the evidence you need at the Washington Masonic Memorial in Washington D.C. There, you’ll find a building that looks like the lighthouse at the Ancient City of Alexandria (again – ancient Egyptian knowledge), images of Washington wearing his Freemason dress/apron, and a collection of George Washington’s own Freemason artifacts. The first American Masonic lodge meeting took place in 1731. Much of the Lodge membership remains closely guarded, but there is enough evidence made public that helps researchers tie many of the founding documents and efforts back to the Freemasons. In fact, the Declaration of Independence itself was signed by many Freemasons. By the point the Declaration was signed, Freemasonry had spread throughout the colonies like wildfire. Again, keep in mind that the origins of Freemasonry came from the first lodges and secret societies in Europe. Those principles all carried over into American lodges, and this is why you can find so much of the same symbolism in early American architecture and documents (like the U.S. Dollar). Of the Committee of five who drafted the Declaration of Independence, confirmed Freemasons included Thomas Jefferson (who edited the final version), Robert Livingston, and possibly Robert Sherman. Nine of the signers are proven Freemasons – John Hancock, possibly Thomas McKean, Robert Paine, William Emery, Joseph Hewes, William Hooper, Richard Stockton, George Walton and William Whipple. The fact that it’s difficult to prove Lodge membership means that there could be other signers who were actually Freemasons, but historians simply don’t have access to the required documents to prove it. Why was Freemasonry so popular in Colonial America? Freemasons view themselves philosophically as “builders” – and a free America meant a clean slate for these Freemasons to apply their ideology in a grand experiment. The ideals of Freemasonry centered upon the principles of equality, freedom and enlightened reason were clearly embedded throughout the U.S. Constitution, and its symbols remain in the country’s oldest buildings and in its core documents. Here’s an example of “hidden in plain sight”. William Penn, the proprietor of the colony of Pennsylvania, named the capital city Philadelphia. Philadelphia is a combination of the Greek words philos (love) and adelphos (brother) – thereby branding it the “City of Brotherly Love”. On the surface, this seems innocent enough. However, when you consider that the threefold lesson of Freemasonry is “Brotherly Love, Relief, and Truth” – well then, you get a better understanding behind what motivated the actions of Penn, and other secret builders of early America. The influence of the 1960s Hippy movement also had a significant impact on the Bavarian Illuminati.